For situations where a small retaining wall is required, Secura Lite is the perfect solution. 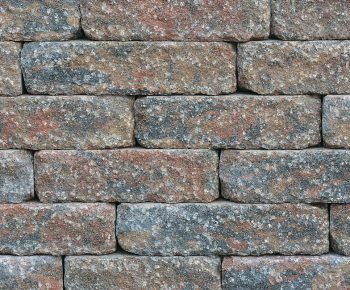 Retaining wall blocks are designed to combat sloping site issues and guarantee a more efficient use of space. 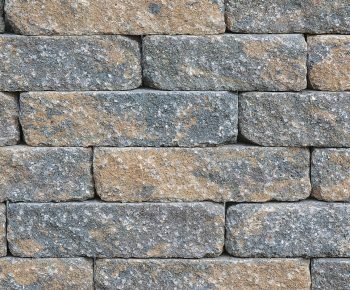 The maximum height of a Secura Lite wall is 960mm, and as a mortar-free walling solution, the product promises a fast and easy installation process. This type of wall can be built as a gravity retaining wall. 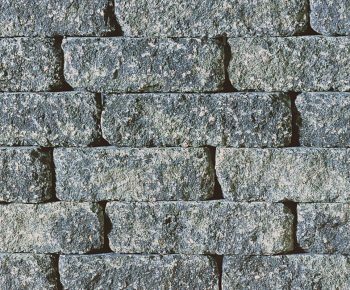 Gravity retaining walls depend on the weight of their mass to resist pressures from behind and are ideal for retaining walling projects up to 960mm high. widths which produces a traditional random stone appearance.